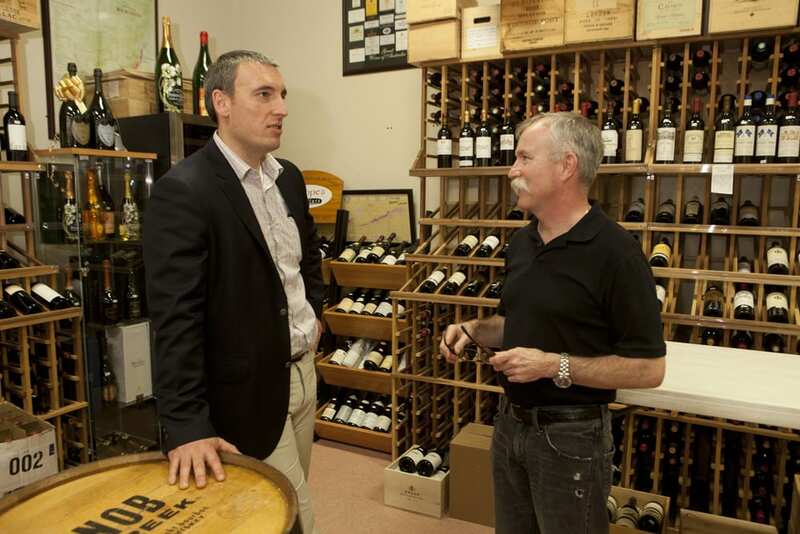 Welcome to Philippe’s Wine Cellars! A family business for over 17 years and counting… We have premier wines from around the world and an expert staff to guide you through the shelves! You can find a large selection of wines, liquors, and beers as well as specialty gifts and a variety of foods. You’ll be sure to find that perfect bottle for your date night, for a gift, or for every night of the week! Let our sommeliers guide you through the shelves! You must be 21 or over to access this store. If you are under 21 then you may not enter.